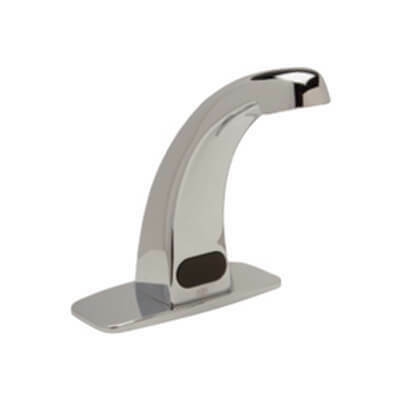 Zurn Touchless Faucet For Your Home Or Office! With Free Shipping On Orders Over $50. 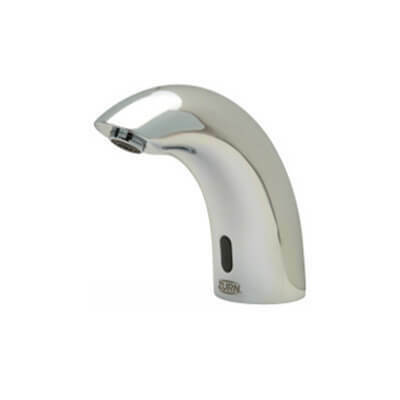 Looking for a sensor faucet solution for your commercial bathrooms? 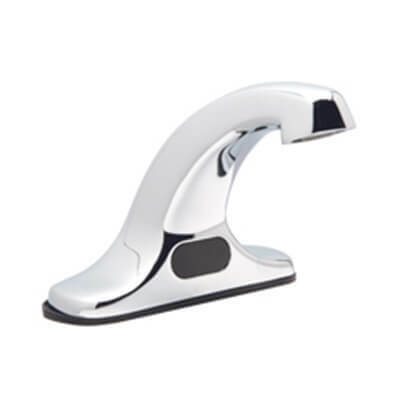 Meet the AquaSense from Zurn with its polished chrome look, and ultimate automatic convenience. 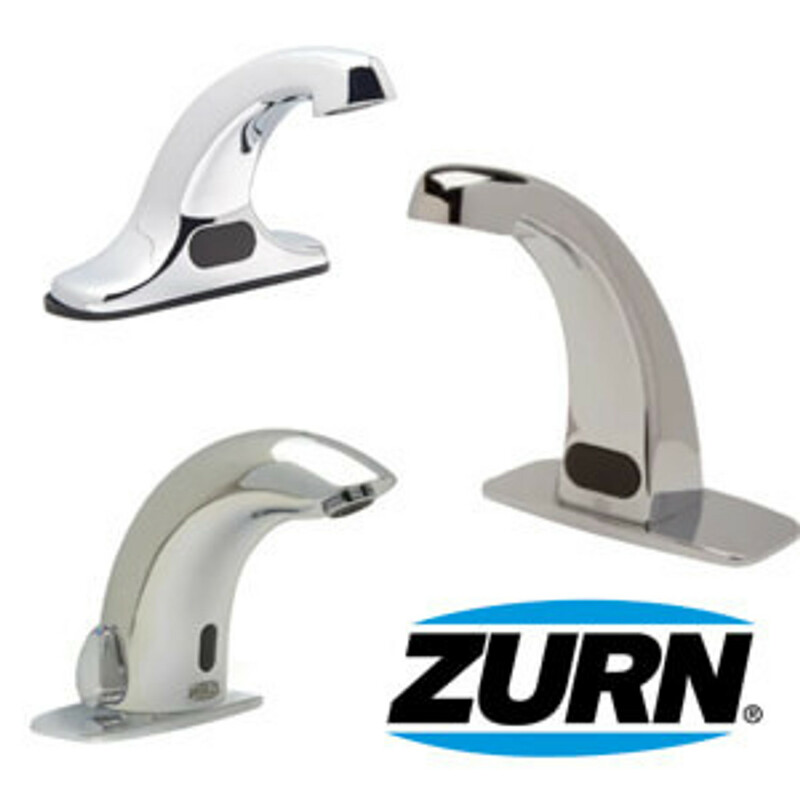 These auto sink faucets from Zurn eliminate water waste with automatic water shut off once the user is done washing his hands, or after a 30 second timer. Operates on four AA batteries for a simple installation.